By writing this first blog post it feels like we really went the whole way and fulfilled the dream to start our own business. I mean without the business there wouldn’t be this blog nor this post. However, it was a pretty long and challenging way up to this point. About a year ago the idea of starting our the app really grew on us. We thought we had a great idea and believe us we still do. But before we go too much into detail let us first introduce ourselves. We are Tim & Sebastian and we met a while back in a city called Nuremberg in good old Germany. Due to our many shared common interests we became really good friends – what a surprise. Our massiv enthusiasm for traveling and food is what we always have had in common. 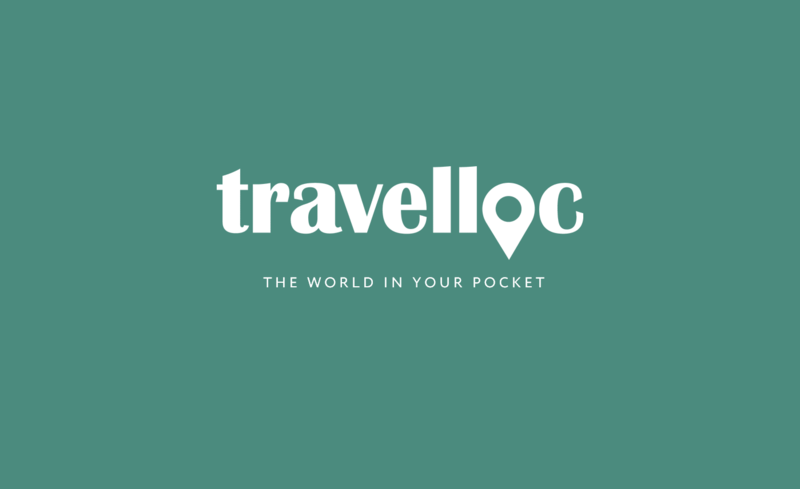 We came up with the concept that is behind travelloc during a trip we did together back in the days. We complaint about the intransparency in the gastronic sector. In our opinion it was not always easy to find the most delicious restaurants, hippest bars or coolest shops in a new city unless we did a shitload of research or asked a bunch of friends. In the end trusting a friend always proved to be a dead certain solution. We believe in the concept of friendship and the fact that you and your friends share the same interests. If you think that is not the case in your circle of friends then look for new friends – trust us. Nevertheless both options have always been time consuming. The process behind travelloc is dead easy. Whenever you find places you really enjoy whether it is a Restaurant, Bar, Hotel or a touristic attraction add it to your personal travelloc. As soon as your friends will look for places in a city in which you have added places to your travelloc your name will directly be associated with the places. This make is easier for everybody to remember places you have already visited as well as finding new places with the help of your friends. Our mission is that travelloc helps you not only finding the right places tailored to your needs and preferences but also safe a lot of time and nerves while choosing them. Well, that is all for now. We will try to update this blog as often as possible. Stay tuned for some great collaborations and exciting projects. We hope that you join the travelloc journey. Let’s see where the wind takes us.